Thanks so much! – Tausend Dank! This should be a rather long post with many pictures to put in words our excitement. But we will need some time for recovery after two days of foodie tour. 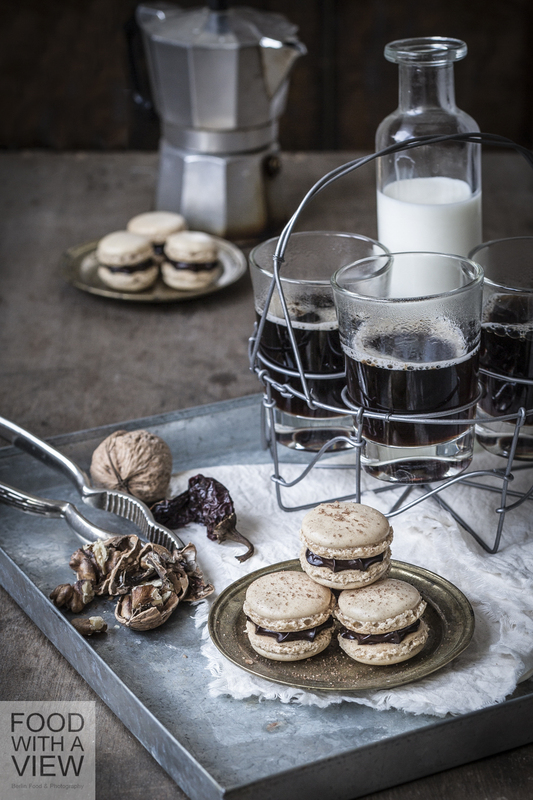 Nevertheless, we can’t wait to tell the news and share our happiness: our blog’s macarons in cool morning sidelight have reached first place at the Food Blog Award 2014 in the best food picture category. Truly great pictures have been nominated along with us which makes the honor even bigger. We are so very happy, and we would like to enthusiastically congratulate allwinners, runners-up and nominees in all categories. Don’t miss to take a look at all great participants – so much blogging inspiration in just one place.